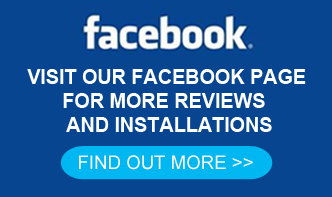 Having a Resin Bound driveway, patio or pathway installed at your home can represent a very economical investment and can cost less than other like for like surfacing installations . In fact, a resin bound driveway can not only save you money it can also give you a lot more choice when it comes to design and colour choices. 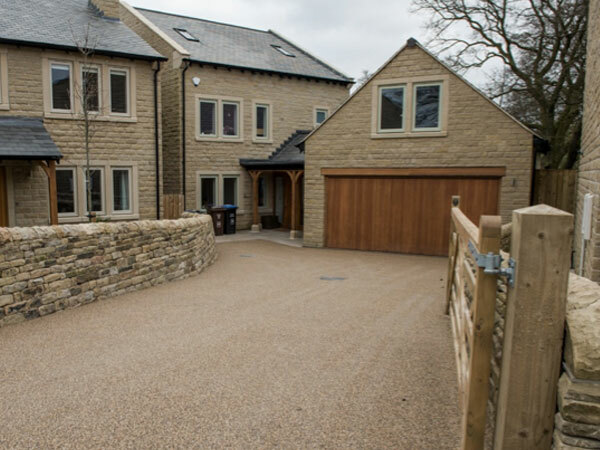 With a vast selection of coloured aggregates to select from, you can create a unique driveway design to compliment your existing home. 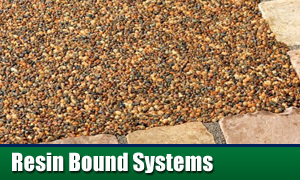 Resin Bound driveways can be applied to existing surfaces such as asphalt or concrete, so installation times can be down to 24 hours in certain cases, minimizing any disruption to your daily routine. 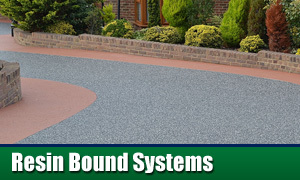 You will also be caring for the environment, as resin bound driveways are environmentally friendly using natural stone and permeable porous surfacing allowing water to drain naturally back into the water table. 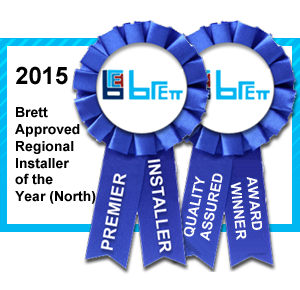 This also has the advantage of avoiding ugly and inconvenient puddles appearing across your driveway when it rains. 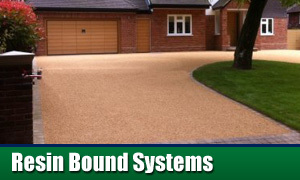 Our Resin bound driveway installations can be completed within a day or so and are ready for use almost immediately. 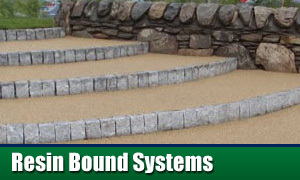 Newly installed surfaces can be walked on after approximately 4 hours with general pedestrian traffic and cars usage after approximately 24 – 48 hours.